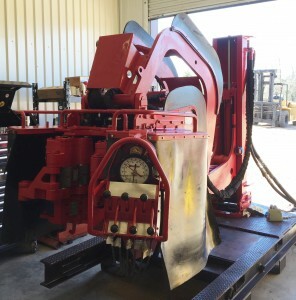 Ranger Oilfield Products has (2) rebuilt ST-80 Iron Roughnecks for sale. 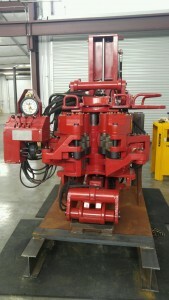 Both units are complete, inspected, and in good working condition. 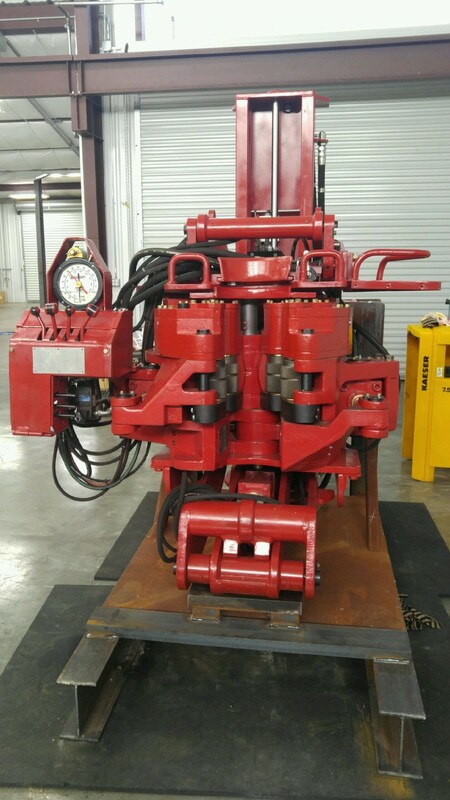 Contact us today for pricing and more information.